// What’s the Best Time of Year to List Your Property? What’s the Best Time of Year to List Your Property? With the Internet having utterly revolutionized the way sellers can advertise land and the way buyers can search for property, it has in some sort eliminated some of the need for buyers to visit each property that they’re considering as a potential purchase. Hunting real estate is more of a year-round business these days. You can list your property any stretch of the calendar and potentially generate interest, but it’s true that seasonality still plays a role in things. Here we’ll present one basic perspective on the best time of year to list your property, but keep in mind that much depends on the local market. 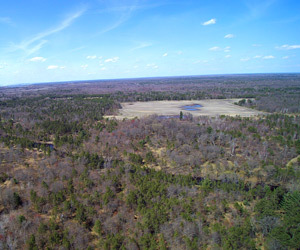 Consider the point of a view of a prospective buyer interested in purchasing hunting land. 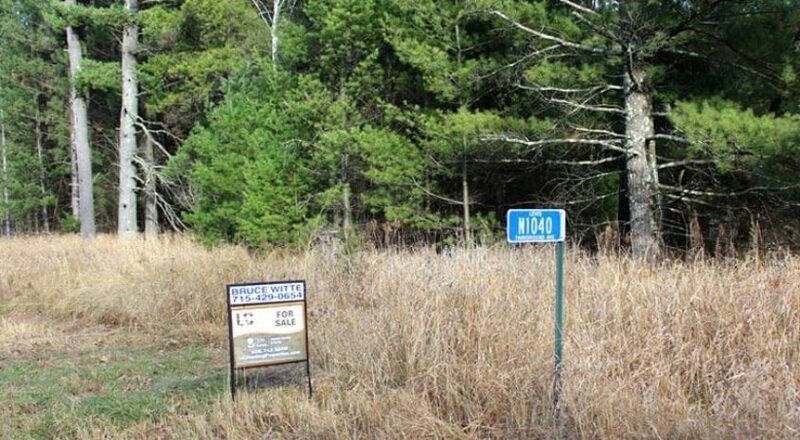 More likely than not, said buyer is interested in potentially hunting his or her new property sooner rather than later, the next or upcoming hunting season, ideally. 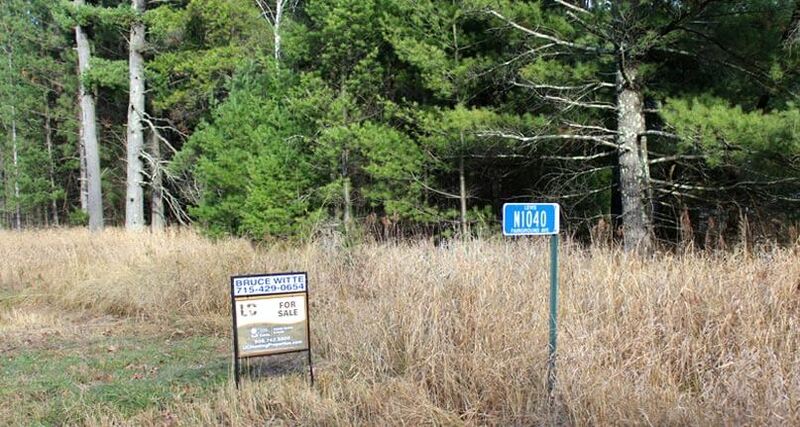 So listing your property in late summer or early fall is unlikely to interest the most “impatient” hunter-buyers, as there typically won’t be enough time to go through the transaction process, scout the property, plant food plots, ready tree stands, etc. Remember, most buyers are not only considering a particular property’s hunting potential, but also its value for generating revenue from agriculture and/or logging (not to mention hunting leases), so their initial assessments may take some time and they’re not going to want to feel rushed. It’s a sort of simple notion, but one that has currency. 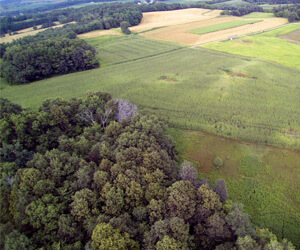 All things considered, the better time to list your land would be in the late winter or spring, which would give a buyer plenty of buffer time ahead of the fall hunt. Listing your property early in the year might also benefit you if other sellers aren’t putting their acreage up for sale until summer and can give you wiggle room across the year to adjust the price if your initial ask seems to be too steep. Naturally this isn’t a hard and fast rule, and plenty of buyers will have longer-term plans on their mind; some might even prefer to check out your property in the fall to get a firm sense of its hunting character as land looks different with foliage during the summer months. With that said, there are quite a few buyers who do wait until fall and then find the sense of urgency to purchase a property yet that fall and if you’re lucky you might even find deep-pocketed hunters who remember they wanted to finally buy their own hunting parcel and may be willing to pay a higher price to speed up the transaction and get on the ground as quickly as possible. In summary, with today’s internet, you can list anytime of the year but there are better times to get your full potential out of your listing agreement. As stated, today’s internet is where buyers spend most of there time looking for a potential purchase, so choose a realtor that has great land knowledge, one that will promote your land on all avenues (not just putting a sign on the property) and one who has great internet exposure to help sell your property.